Welcome to Rainer Way in Turlock! This unique property offers two homes both 2 bed/1 bath each on one lot in a great neighborhood. Live in one unit and rent out the other! The front unit measures appx. 540 sqft and the back unit measures appx. 616 sqft. Both homes have been remodeled inside and out. Upgrades include dual pane windows, granite counter tops, real hardwood flooring, recessed lighting, inside laundry, and lifetime roofs on both homes. 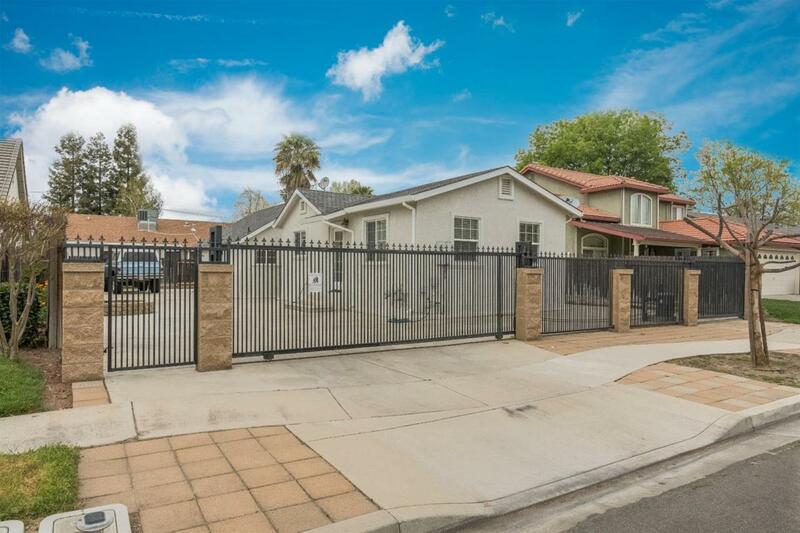 Equipped with an automatic wrought iron gate adding additional security and fully paved lot making for a low maintenance property. Projected fair market rents $895-$995. Units are occupied by relatives of the current owner at a reduced cost. Come, see, and fall in LOVE with Rainer Way!